A team of researchers at Northumbria University found that smelling rosemary improves memory after conducting a study on a group of healthy people aged 65 and older. The participants were split into separate rooms: one of them scented with rosemary and the other with no scent at all. Those in the rosemary room showed substantially enhanced prospective memory, with test scores that were 15% higher than those who were in the room with no scent. Prospective memory can be thought of as “remembering to remember”. Unlike restrospective memory, which is about remembering past occurrences, prospective memory is about future memory. Some examples of prospective memory would include daily tasks such as remembering to return a phone call, remembering doctor’s appointments or taking medication. “Rosemary meanwhile has a reputation about being associated with memory – even Shakespeare said ‘rosemary is for remembrance’ – and it’s also associated with being invigorating. 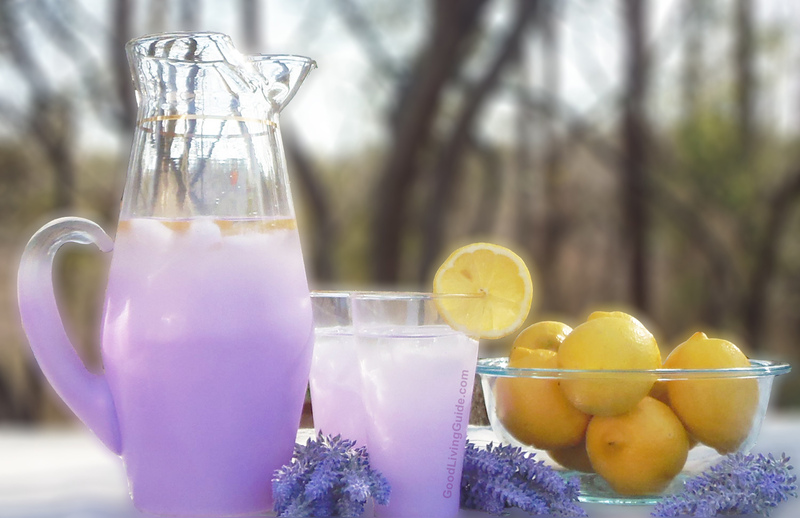 We have found that people are more alert after being in a room that has rosemary aroma in it. 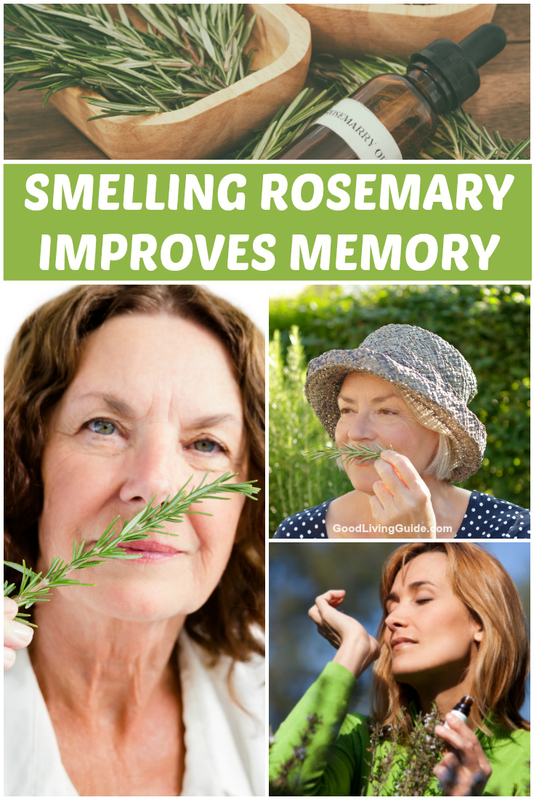 We tested prospective memory – our ability to remember to remember to do something – on people over 65 years of age, to see if we could improve their ability and we found that rosemary could do that. This is potentially very important because prospective memory, for example, enables you to remember to take your medication at certain times of the day. Now that you have an understanding of how smelling rosemary improves memory, we strongly encourage you to explore all of the many other benefits that rosemary has to offer!